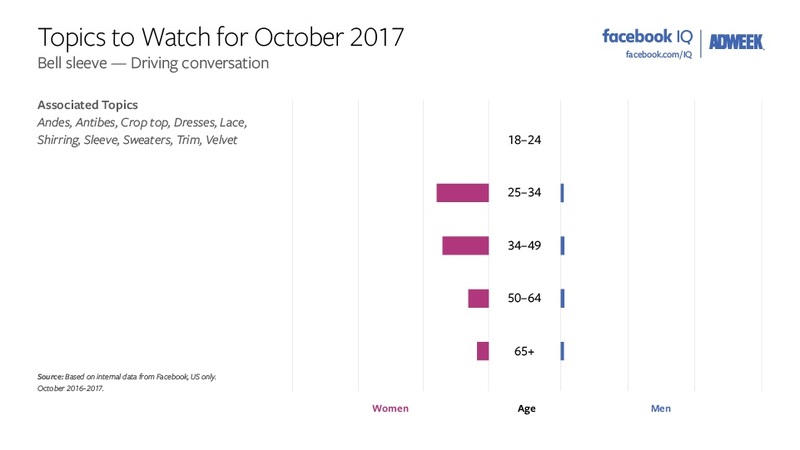 Bell bottoms were one of Facebook IQ’s Topics to Watch in September, and bell sleeves joined them in October. 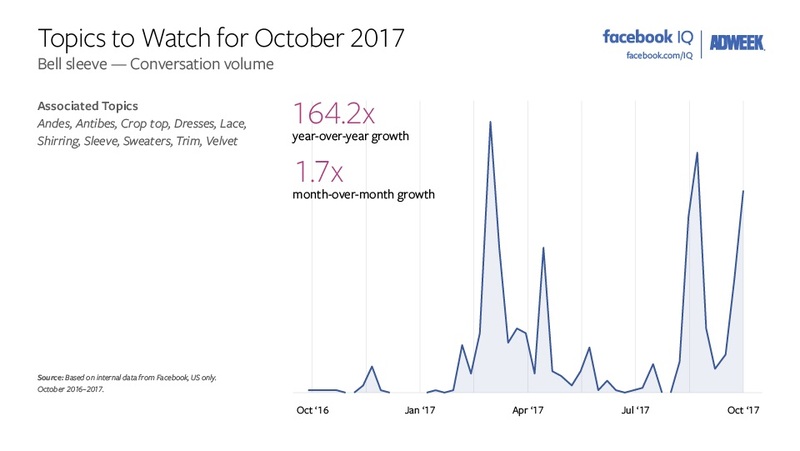 Conversation about bell sleeves and related terms—Andes, Antibes, crop top, dresses, lace, shirring, sleeve, sweaters, trim, velvet—skyrocketed by 164.2 times compared with October 2016 and by 1.7 times versus September, with the discussion dominated by women, particularly those between 25 and 49. 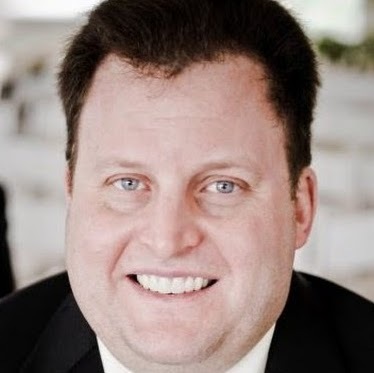 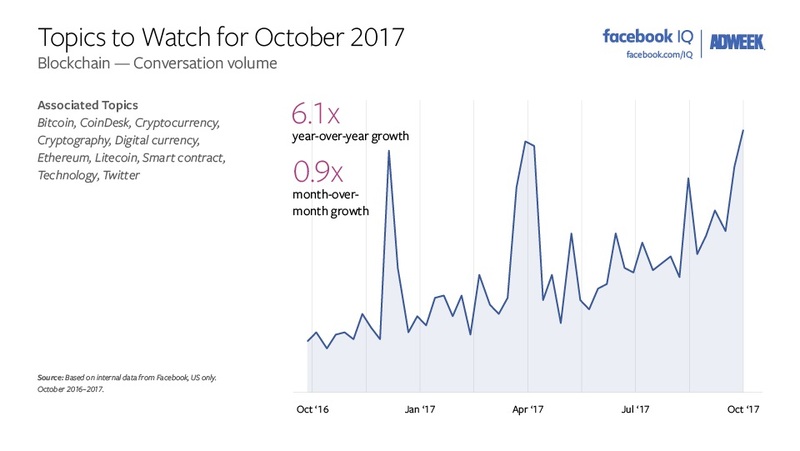 Blockchain and related topics including Bitcoin, CoinDesk, cryptocurrency, cryptography, digital currency, Ethereum, Litecoin, smart contract, technology and Twitter saw conversation up 6.1 times year-over-year and 0.9 time month-over-month, with males dominating the discussion. 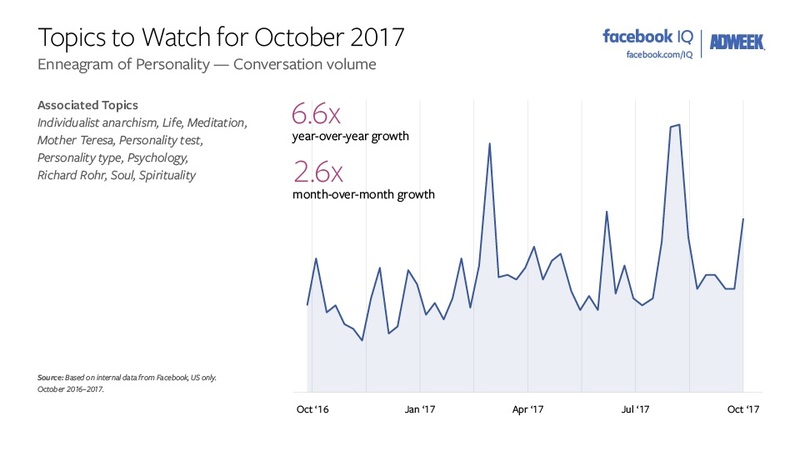 The Enneagram of Personality, a model of the human psyche, saw year-over-year conversation growth of 6.6 times and a bump of 2.6 times from September, driven largely by women of all ages. 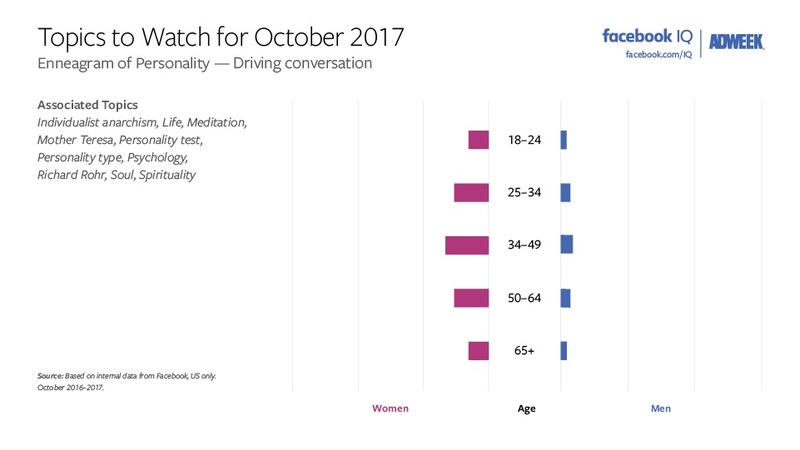 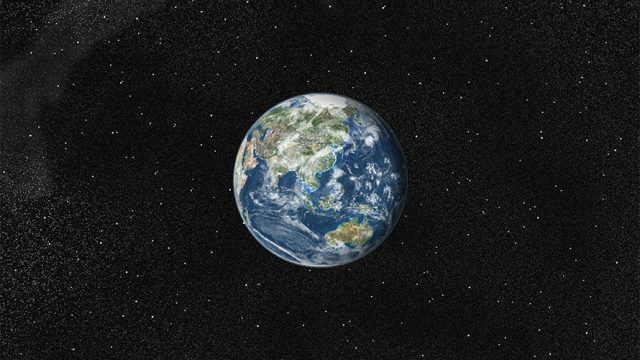 Related terms included individualist anarchism, life, meditation, Mother Teresa, personality test, personality type, psychology, Richard Rohr, soul and spirituality. 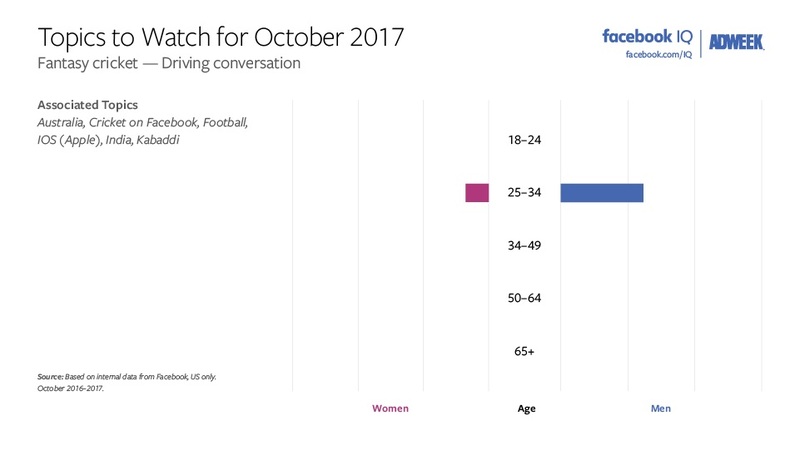 A single age group—25 through 34, predominantly male—drove discussion about fantasy cricket, which was up 2.1 times from October 2016 and 1.8 times from September. 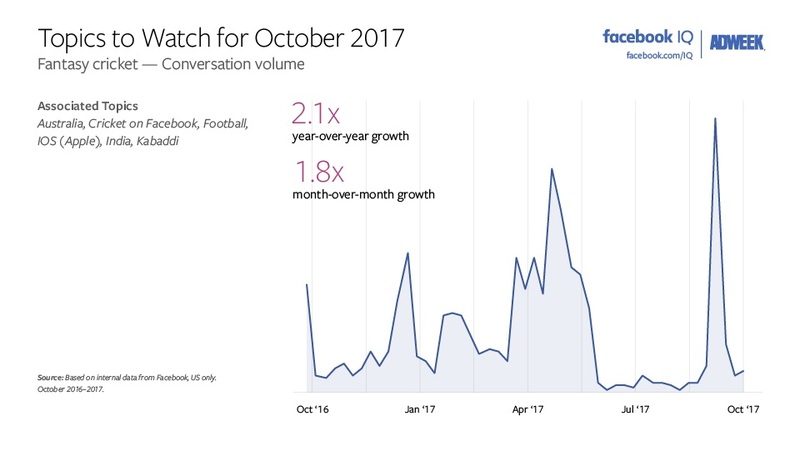 Related terms included Australia, cricket on Facebook, football, iOS, India and kabaddi. 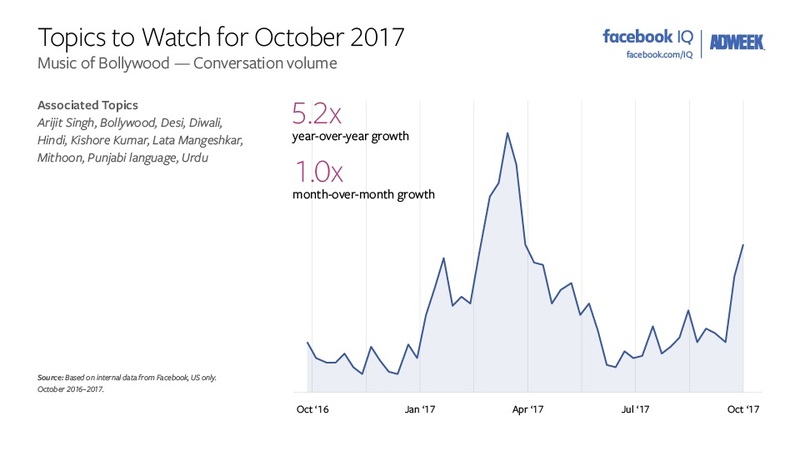 Men, mostly between the ages of 25 and 34, were singing the music of Bollywood in October to the tune of year-over-year growth of 5.2 times and doubling of conversation compared with September. 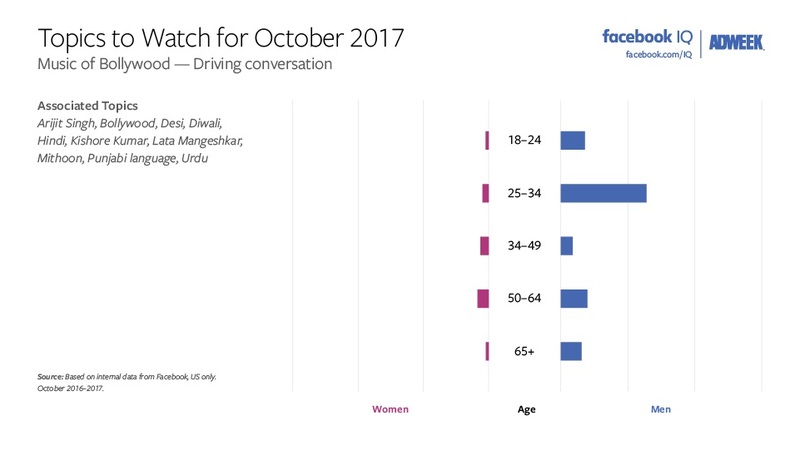 Related topics included Arijit Singh, Bollywood, Desi, Diwali, Hindi, Kishore Kumar, Lata Mangeshkar, Mithoon, Punjabi language and Urdu. 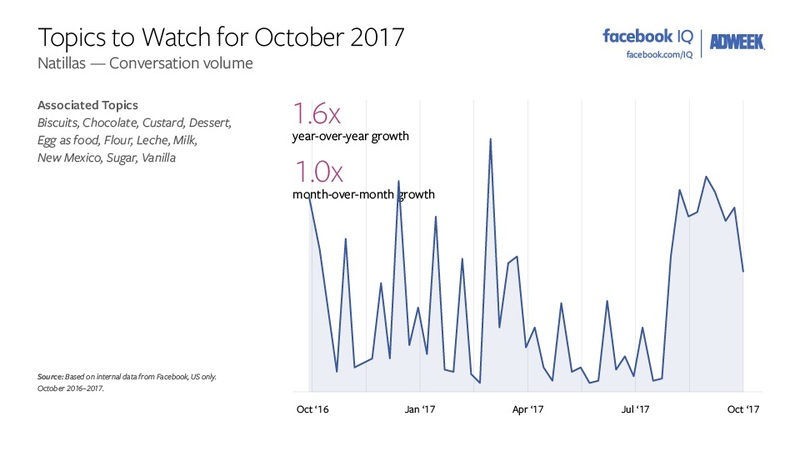 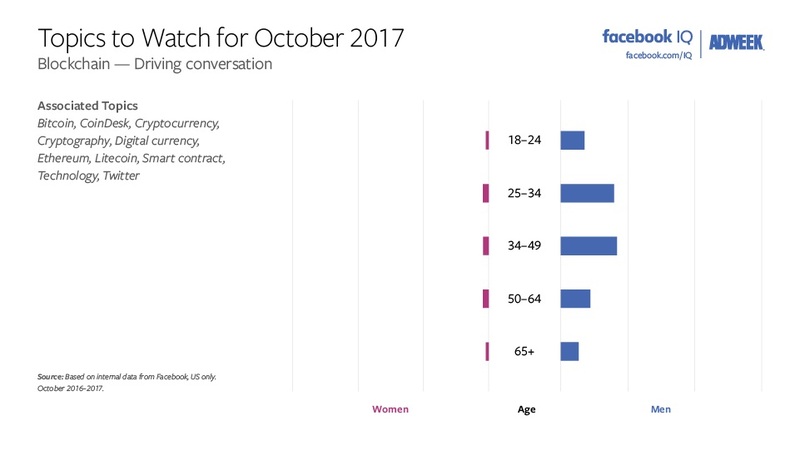 Finally, Facebook users were hungry for desert in October, as conversation about natilas—and related terms including biscuits, chocolate, custard, dessert, egg as food, flour, leche, milk, New Mexico, sugar and vanilla—was up 1.6 times year-over-year and double September’s levels. 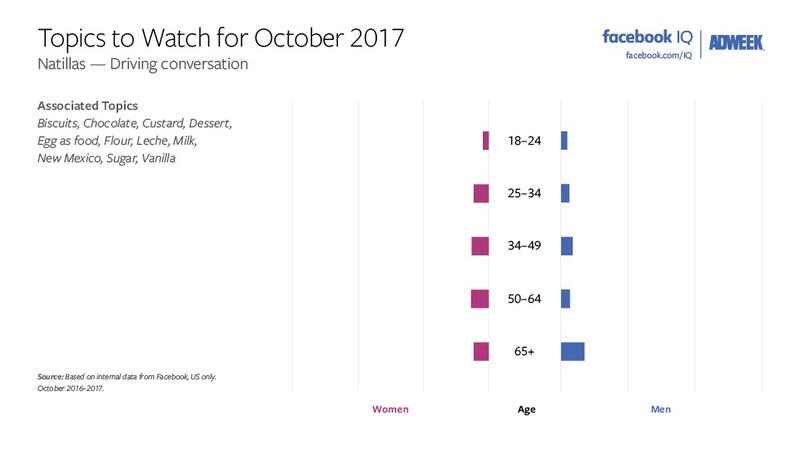 Discussion was fairly evenly spaced out among men and women of all age groups.